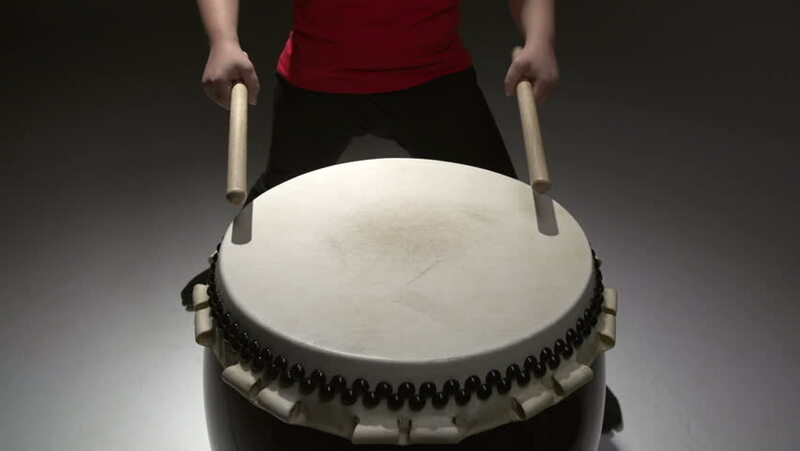 Workshops are a great way to introduce people to the Taiko experience, promote Japanese culture, get groups to work together and improve self awareness and confidence. We have done many workshops at schools, festivals, youth clubs, conferences and corporate events etc. music, rhythm, dance and martial arts. A fun and energetic workshop to learn a complete piece to play together as a group. Suitable for beginners. No experience needed and all equipment provided. Places limited, so don't delay your booking! which can be put together to form a complete piece to play. and a drink to keep you hydrated. All equipment is provided. Demand can be high, and places usually get booked up quickly.